The StarKade series continues, this time launching into the world of video games. 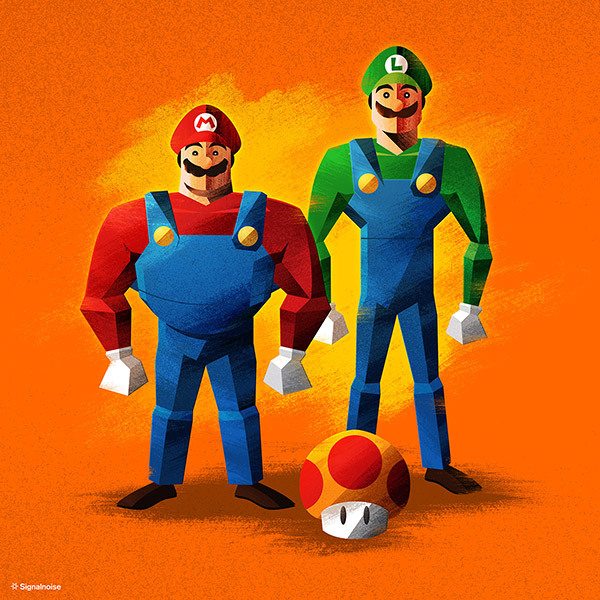 Here are my pieces created for the 3NES show happening this Friday at Bottleneck Gallery in NYC. 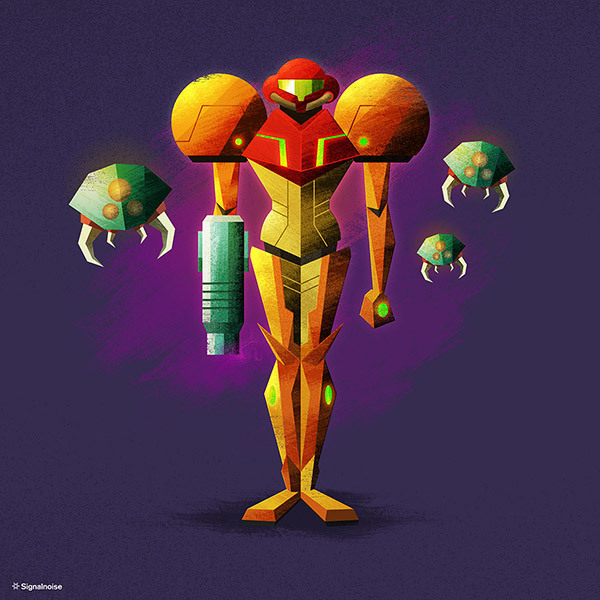 I was thrilled to be invited to the show, and even more thrilled to illustrate some of my favourite game characters. Be sure to drop by Bottleneck this Friday for the opening, and I’m told pieces will go on sale this Saturday. Hit their Facebook page for details. Check out the graphics on mediatemple’s site. Nice job on these, dude! Love em! 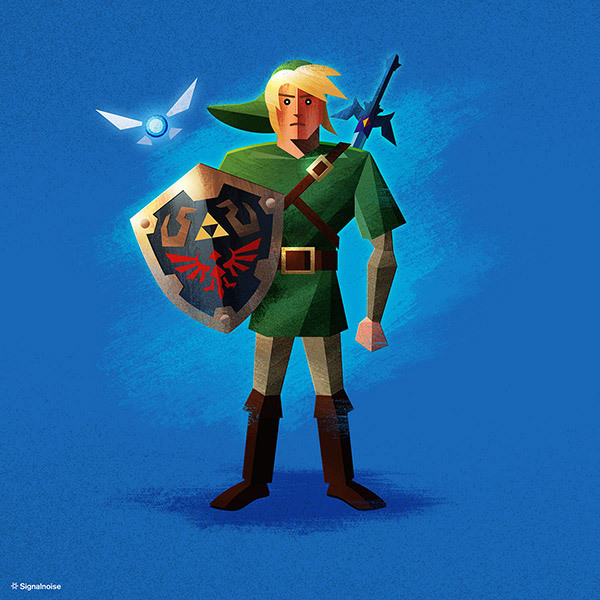 Were you ever tempted to do a kid link one? You have evolved so much as an artist. You have always been great, but it has been awesome to watch your progression! Bought your Link tonight at the 3nes show. So stoked about it man. Thanks for being an inspiration as well as a badass.